Bayshore provides reliable and professional home health care services throughout Clearwater, Florida, Hillsborough County, Pasco County, Pinellas County and Tampa. 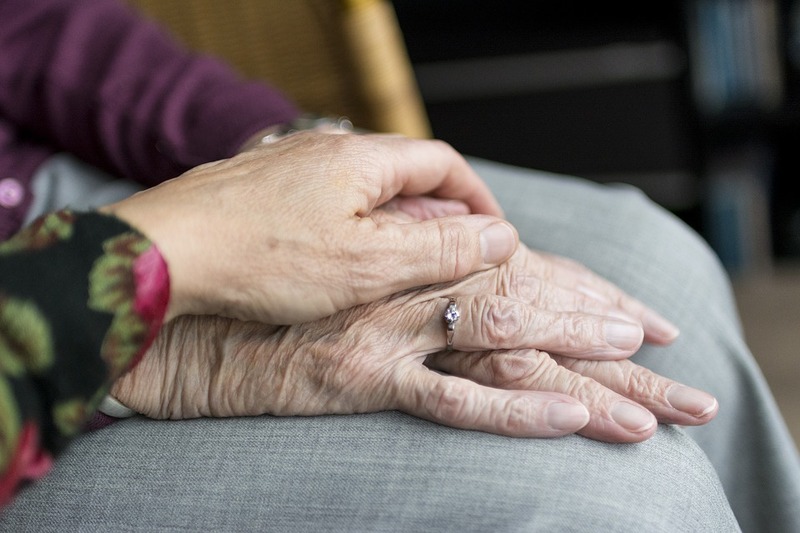 An ageing population translates to an increased demand for senior and elder care services. Bayshore Home Health Care is a professional agency that helps to meet this demand in Clearwater, Florida, Hillsborough County, Pasco County, Pinellas County and Tampa. Professional home health care involves assisted living, nursing and therapy services. A home health aide can help with basic tasks such as bathing, dressing, getting around, light cleaning chores, meal planning, meal preparation, shopping, transport, getting out, exercise, companionship and mental stimulation. Skilled nurses can help with medical care such as wound care, infusion systems, medication and monitoring. A skilled nurse will also collaborate with the family physician to ensure the patient receives the best possible health care at home. Professional home health care enables seniors and other recovering from an accident or illness to remain at home and receive proper care at home. That is in most cases a preferred alternative to an old age home or facility. Professional home health care is an independent service and therefore a more dignified approach than having to rely on family members. Home health care can also involve professional services such as occupational therapy, speech therapy and physical therapy. Occupational therapy is designed to help a patient do things they enjoy even if it means adapting the environment or the activities. Bayshore Home Health Care offer different plans and can tailor plans to meet your requirements. Whether you need full-time care, occasional care or respite care, they have a plan to suit your needs and your budget. If you are looking for professional home health care services in Clearwater, Florida, Hillsborough County, Pasco County, Pinellas County and Tampa, then Bayshore can help.